The most vital aspect of any skin care product is how natural and effective they are for your skin. As far as my preference goes, the more natural the product is the more likely it will benefit my skin. 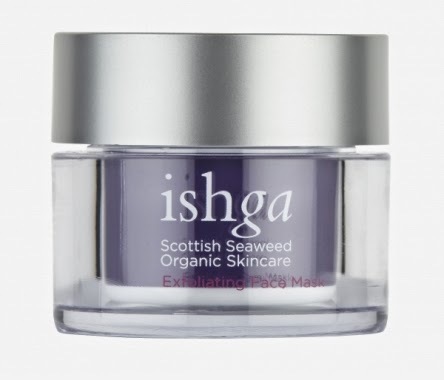 So, when representatives from the Ishga Scottish Seaweed line generously offered to send their whole collection to be reviewed on The Male Grooming Review, I could hardly resist. I've also managed to get Anna from Pamper Point on board to help give a female perspective on this very interesting range of skin care products. 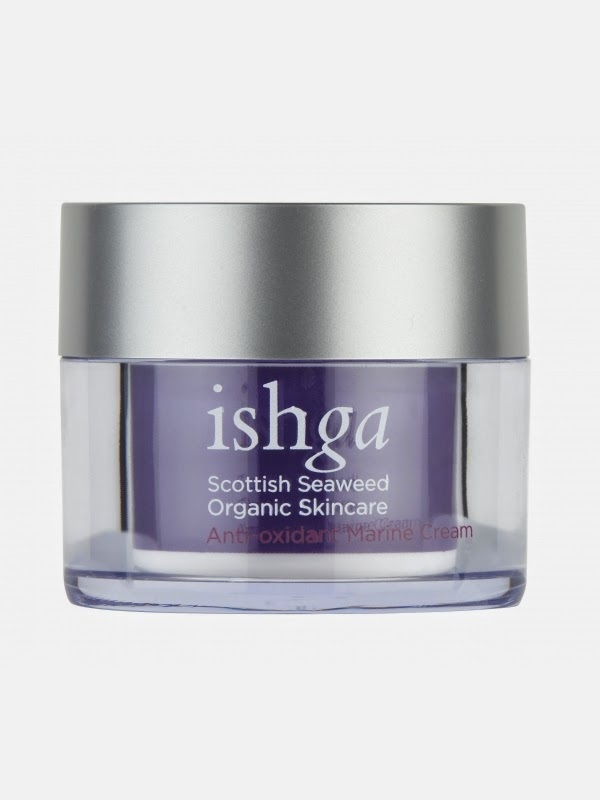 Anna: Ishga is a Scottish brand that created their natural line using 100% Organic Hebridean Seaweed extracts and water from remotely located spring on the Isle of Lewis. These two ingredients are the base of every product. They are designed to be suitable for every skin type from sensitive and dry through to normal, combination or oily, delivering anti-ageing results. "I really liked the aesthetic look of each bottle and jar and the packaging is elegantly designed"
Ishga is an example of minimalistic branding approach, keeping the range colour coded, purple for the face products and sky blue for the body products. The bottles and tubs are labelled with some basic but sufficient information on the products. The application instructions are easy to understand and follow. The full ingredient list you can find on the boxes that each bottle comes in. I really liked the aesthetic look of each bottle and jar, the packaging is elegantly designed, I am not sure about the durability of the pumps used in the containers however, as I noticed the top bits tend to fall off when used which caused me splashing the product all over my bathroom. This wasn’t a major problem as I could quickly fix the fault but this is definitely something to change to a more sturdy type in the future. Omar: Appearance wise, the whole Ishga range is certainly impressive to say the least. 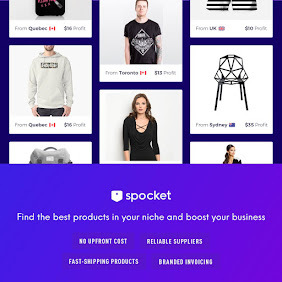 Each product has a high-class look and feel to it, from the minimal, yet iconic branding to the actual quality of the containers. It always pays dividends to add extra detail when packaging any product, and so it is evident that the Ishga branding has been well thought out and executed to a premium standard. Don't be fooled, gentlemen, although the Ishga products are branded quite femininely, after taking a look at the ingredients, this range suggests that benefits are to be gained by men as well as women. 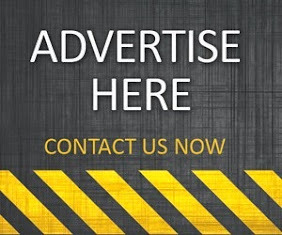 "Don't be fooled, gentlemen, benefits are to be gained by men as well as women"
Active Cleansing Lotion quickly removes make up and daily grime from the skin leaving it smooth, soft and radiant. It contains a blend of Hebridean Seaweed extract, Hebridean spring water, Skin softening Cocoa Butter, Jojoba Oil, and Vitamin E. Ideal for all skin types. Rind of the Lemon - Is an antiseptic, cleansing and is helpful in boosting the immune system and fighting infections. Anti-oxidant Marine Cream contains a powerful blend of high quality organic ingredients enriched with Seaweed Extract. Organic ingredients include Shea Butter, Apricot Kernel Oil, Macadamia nut oil, Thistle oil, Vitamin E and Aloe Vera concentrate. 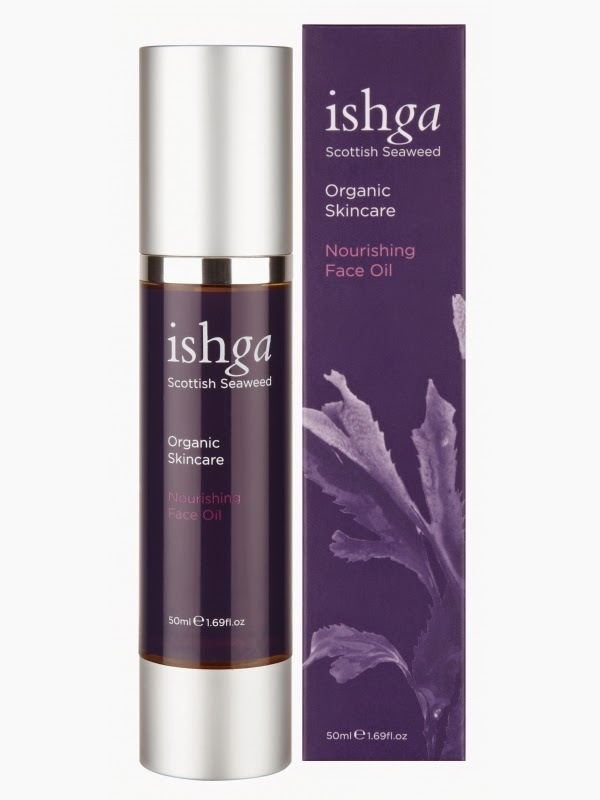 These ingredients combined with Hebridean Seaweed and Hebridean natural spring water soften, repair and moisturise leaving a protective barrier that helps rejuvenate and protect the skin from environmental damage. Ideal for all skin types. Lemon Peel - cleanse, improve the blood circulation. 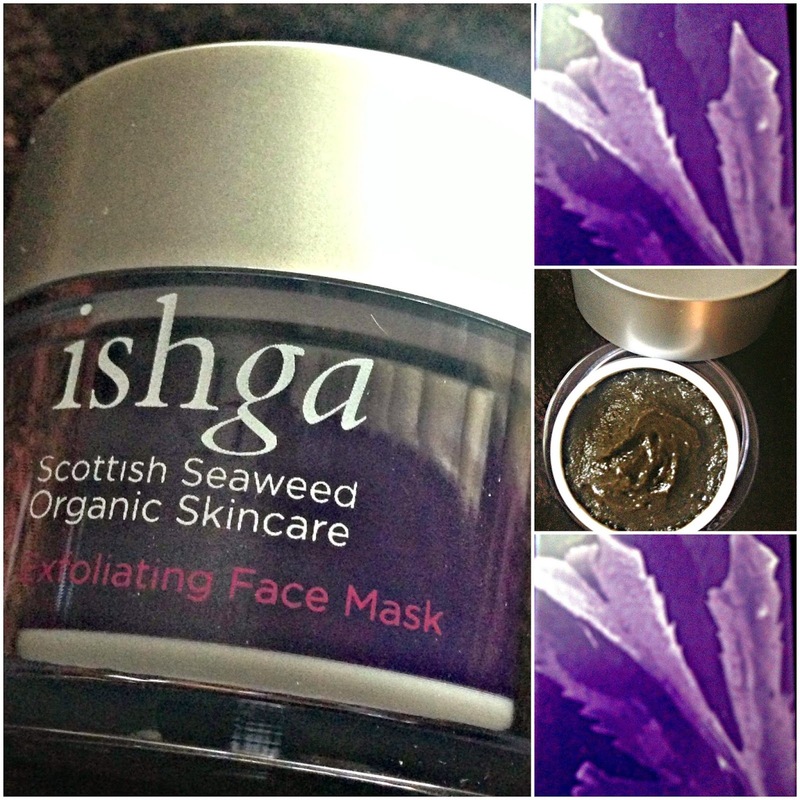 Exfoliating Face Mask consists of pure high quality Ascophyllum nodosum seaweed powder combined with natural Hebridean Seawater. It is packed with vitamins, minerals, anti-oxidants, and trace elements and is recognised for its ability to revitalize, repair, and moisturise giving a feeling of new skin. 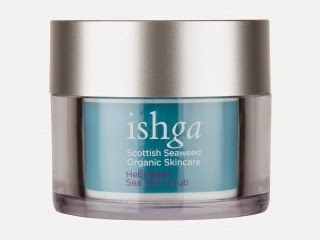 The fine seaweed grains also gently exfoliate and remove dead skin cells promoting a healthy, radiant appearance. Hebridean Marine Toner revitalises, soothes, and refreshes the skin. It contains Seawater from the purest marine waters of the Hebrides, blended with Hebridean Seaweed extract, Hebridean natural spring water, hydrating aloe vera, and Cucumber extract. Ideal for all skin types. 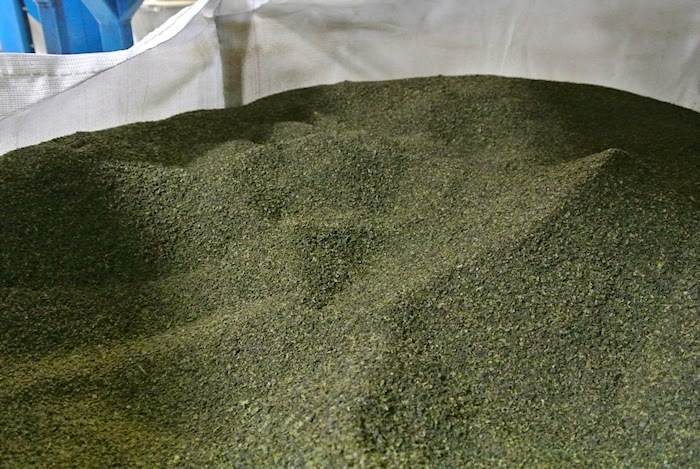 Most table salts are highly processed and laden with anti-caking agents (some sea salts use anti-caking agents as well), and they are usually stripped of their naturally occurring trace elements. Hebridean Sea Salt, on the other hand, is a pure, natural, unrefined salt which retains over sixty naturally occurring trace elements such as potassium, calcium, magnesium and zinc. All of which are essential for good health and wellbeing. Hebridean sea salt is hand harvested using the simplest of recipes; Hebridean Sea Water, heat and time. Nothing added, nothing removed – creating pure white crunchy sea salt flakes, These flakes are then blended with Jojoba oil, Thistle Oil and Almond Oil to produce Hebridean Sea Salt Scrub. 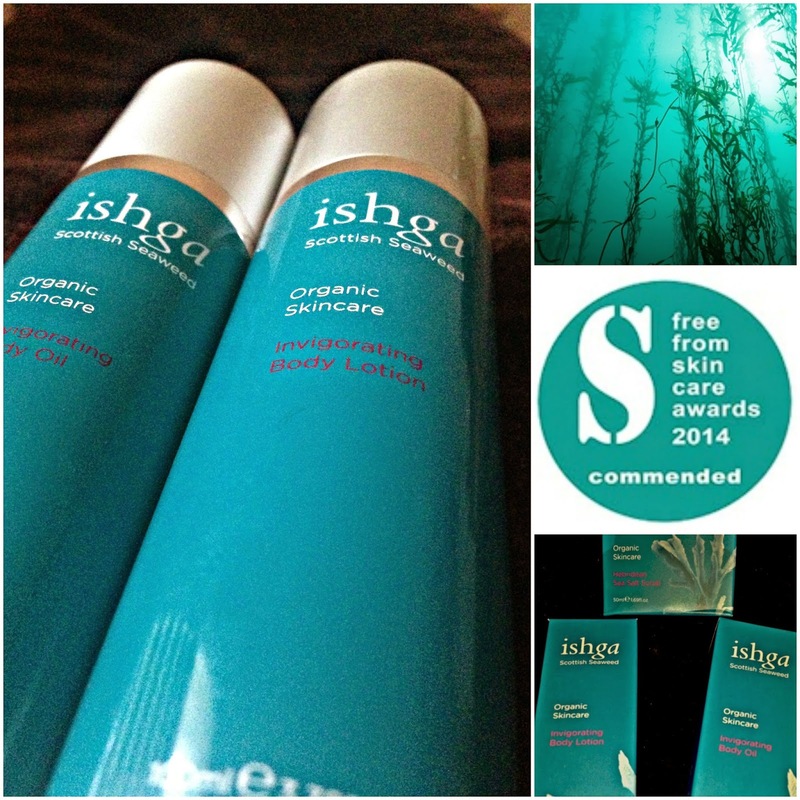 Ishga Invigorating Body Lotion contains a potent combination of anti-oxidants, including vitamins A, C and E; with trace elements, minerals and amino acids, as well as ishga’s unique seaweed extract - which features the benefits of both Fucus Serratus and Fucus Vesiculosus. With a host of polyphenols to nourish the skin, ishga Invigorating Body Lotion works to increase micro-circulation and improve the general health of your skin. Power-packed with nutrients from locally-sourced Hebridean seaweed, shea butter and Hebridean natural spring water, this Invigorating Body Lotion works to hydrate, regenerate and detoxify the skin. 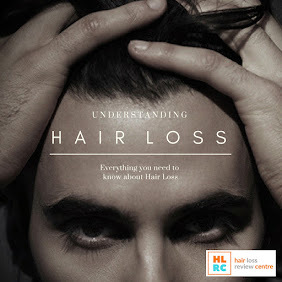 Excellent for revitalising and repairing. 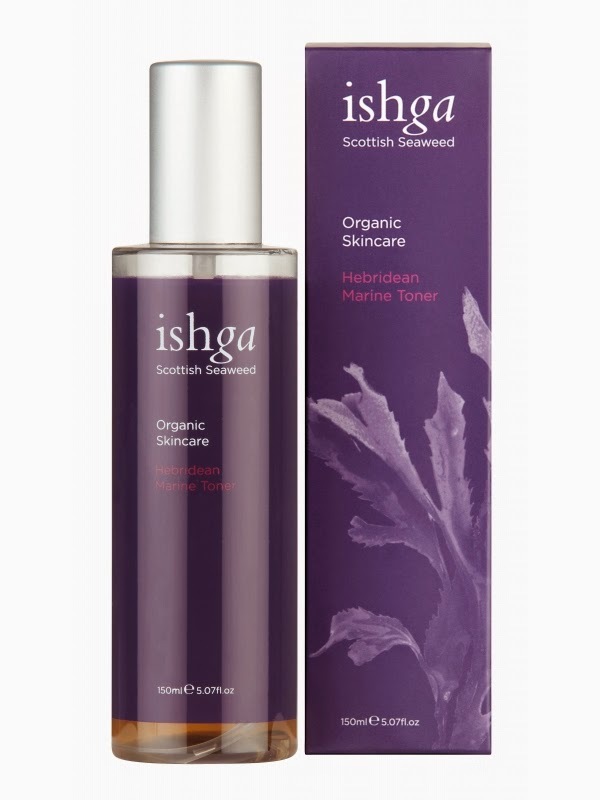 Ishga Invigorating Body Oil is packed with sustainably sourced Scottish seaweed, and it provides a great way to moisturise dry skin whilst stimulating, revitalising and aiding self-repair. 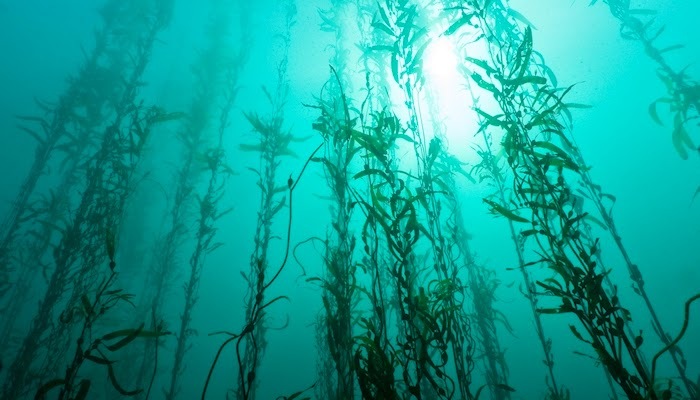 Seaweed contains many vitamins, including vitamins A, C and E, along with trace elements and amino acids. This powerful solution of vitamins and minerals aids blood circulation, increases skins moisture content, firms, regenerates, detoxifies and nourishes the skin. Seaweed Body Oil will help to reduce the appearance of cellulite. An ultra moisturising Face Oil packed with essential fatty acids and anti-oxidants to rehydrate and tone the skin. Containing pure Geranium Oil on a base of skin softening Jojoba and Sweet Almond Oil and Seaweed extract, this Face Oil will regenerate, rehydrate and leave the skin silky and smooth. Regenerating Face Serum revitalises, soothes, and refreshes the skin. It contains seawater from the purest marine waters of the Hebrides, blended with Hebridean Seaweed Extract. Ideal for all skin types. The face line did a great job so far, with Cleansing Lotion, Toner and Face Cream balancing my skin to have the perfect amount of hydration and protection. 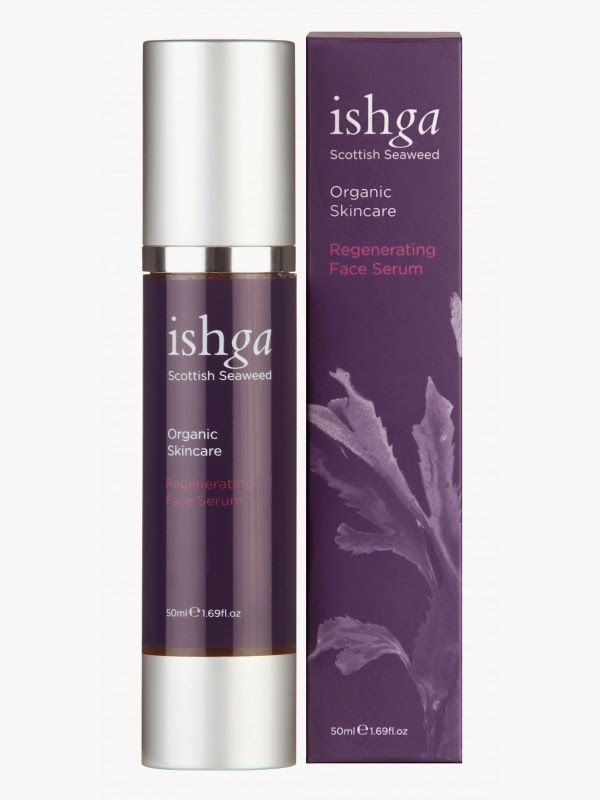 - More info on these products see my previous Ishga Review - When I added Face Serum and Face Mask to my regime, I noticed an instant firming effect that felt a bit odd to start with, to which I am used to now after two weeks of using. The Face Mask brought the feeling of total nourishment together with re-energising effect through the slight tingling. It smoothed out my skin thanks to its exfoliating properties. The only detail I wasn't so keen about was the smell of this mask, which I’d classify as sharp herby with notes of watery mud from the sea and underwater plants. It’s not unpleasant though, very distinctive rather. The fact that I had Hebridean Seaweed extract at its purest being absorbed by my skin somehow made me forget the pungent smell. "The Face Mask brought the feeling of total nourishment together with re-energising effect through the slight tingling"
My ultimate favourites out of the whole range are Ishga Body Scrub, Body Lotion and Body Oil. The scrub is a divine blend of sea salt and natural essential oils with my personal favourites – Jasmine Oil and Pelargonium Oil included. I used it under the shower and felt pampered from the moment of the first contact with my skin. I’d say this is the perfect formula in a salt scrubs category. It left a layer of softening and protective oils, which scented my body naturally and delicately. The Invigorating Body Lotion and Oil is all about my continuous excitement when it comes to Ishga body line of products with Jasmine, Pelargonium, Almond Oils as the reigning heroes plus the refreshing and awakening Lemon grass Oil – skin felt and smelt as if it had undergone some top notch salon treatments – an absolute must try. Thanks to Fiona for sending us this terrific range for review. We've certainly had a lot of fun trying them. 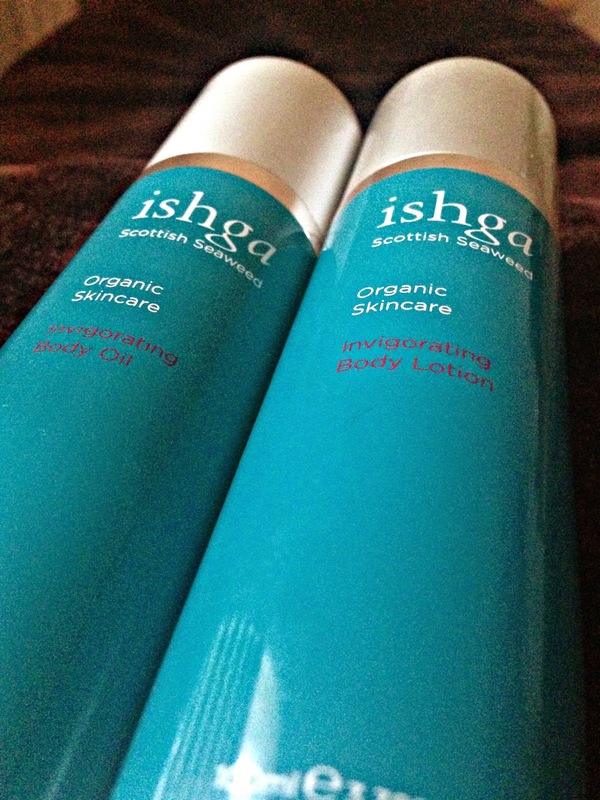 If you're looking for a skin care line that oozes quality and consistency, then try Ishga products today!